This little shop is right across the street from my school’s gate. 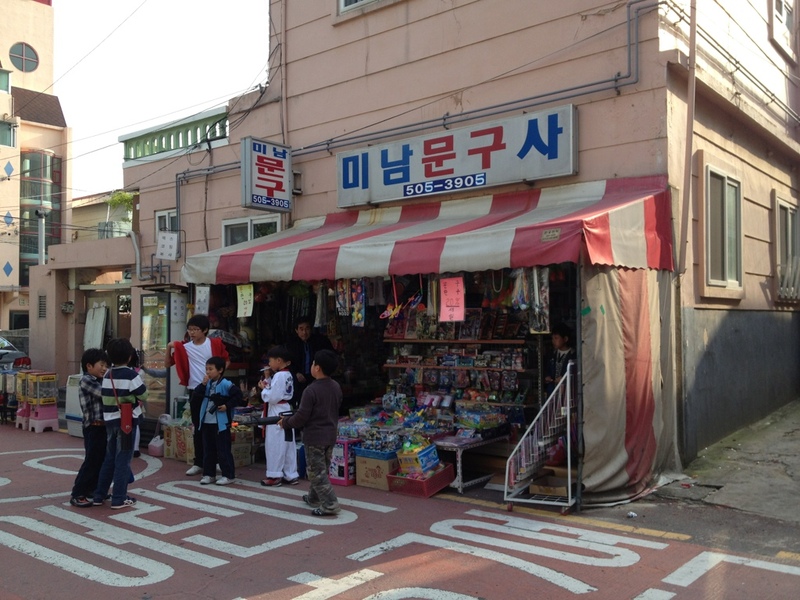 They sell toys and other miscellaneous stuff that kids LOVE! Every morning, afternoon and evening, this shop is buzzing with kids. And when the school is closed, so is this shop.